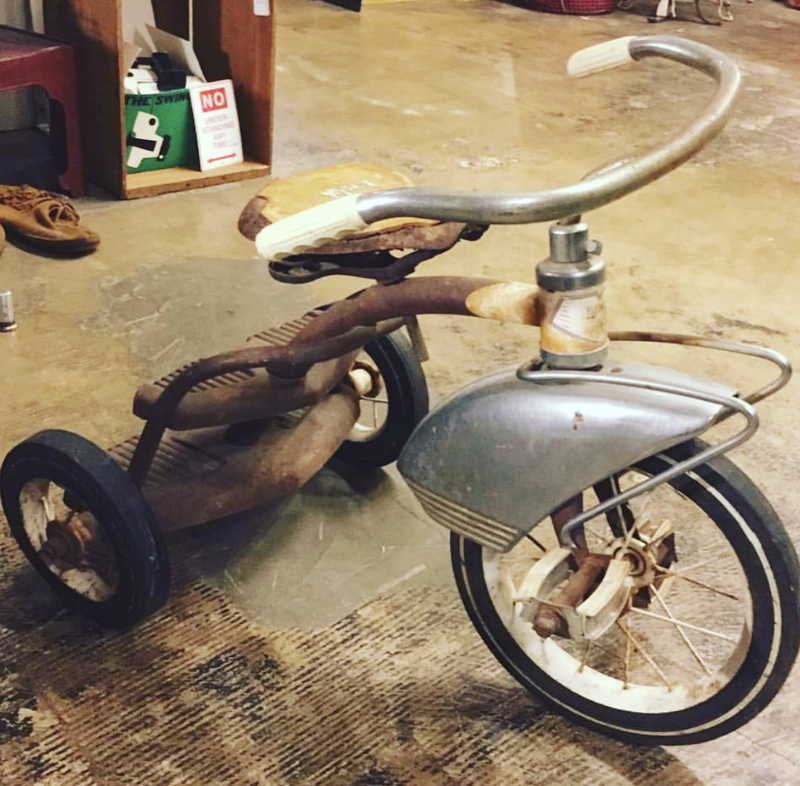 A fabulous vintage trike in ok condition. Would be a wonderful little project!! $88. This entry was posted in bikes and such and tagged Dallasantiques, Dallasresale, Dallasvintage, dollypytho, dollypythonvintage by Gretchen. Bookmark the permalink.